How is your summer going for so far? Are you enjoying all the free and family fun events that Southern California has to offer? Between the options of Kids Bowl Free to seeing a complimentary show at the Hollywood Bowl to participating in a free summer reading program, there is bound to be something for everyone in your family! To continue with the theme of ‘summer fun in the sun’, The Disneyland Resort is hosting 7 free Disney movie nights at various local parks throughout Anaheim, bringing the magic of Disney into the community. 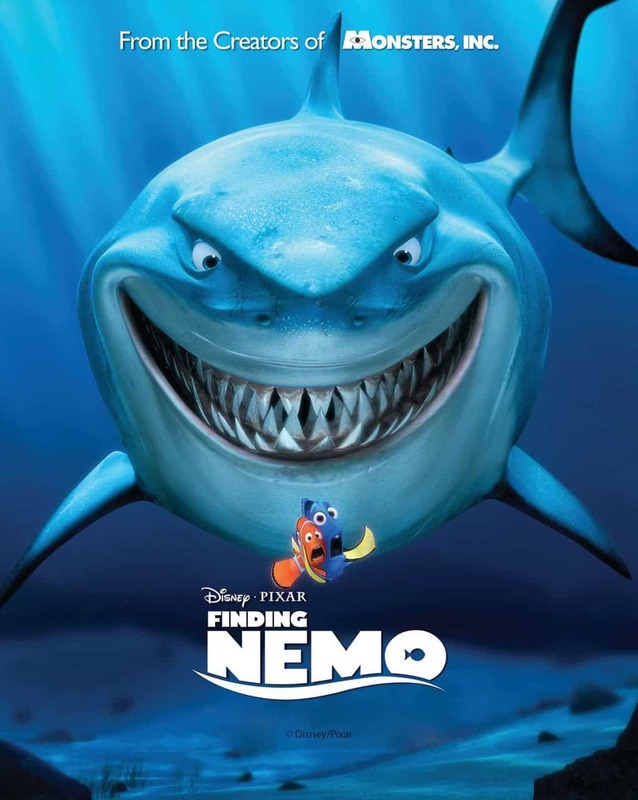 The annual series of complimentary Disney movie nights in Anaheim parks kicks off at Ponderosa Park on June 22 with “Finding Nemo.” This year’s movies are all Disney·Pixar animated feature films to celebrate Pixar Fest. Residents can bring lawn chairs and blankets, grab some free popcorn (while supplies last), and join Disney VoluntEARS for an evening of trivia, prizes and an animated feature film! The fun begins at 7:45 p.m. each movie night. To learn more about Disneyland Resort Celebrates Summer in Anaheim, visit here. I always wish Aneheim was a little closer – Traffic always just makes it feel so far from me! But I love this idea! 🙂 Disney rocks! Getting anywhere around SoCal is tough these days unless you leave at 3 am!